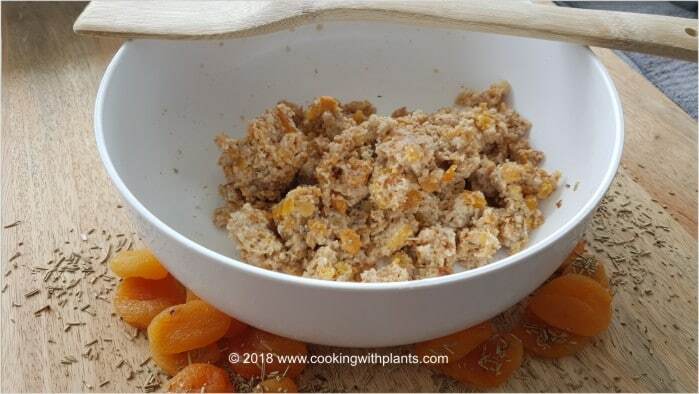 This easy curried tofu scramble is a great vegan breakfast recipe that anyone can make. 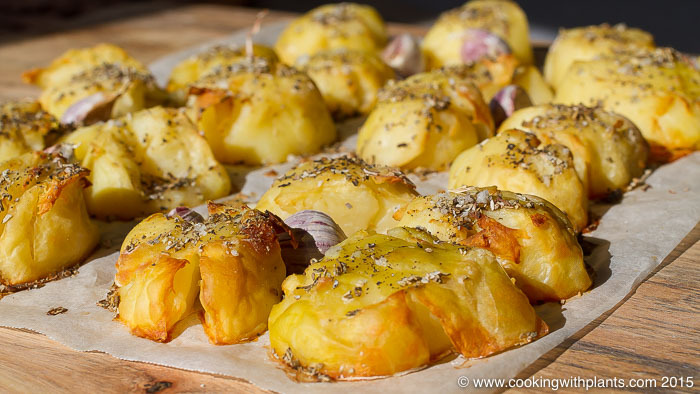 Simple ingredients and only takes minutes to cook up. 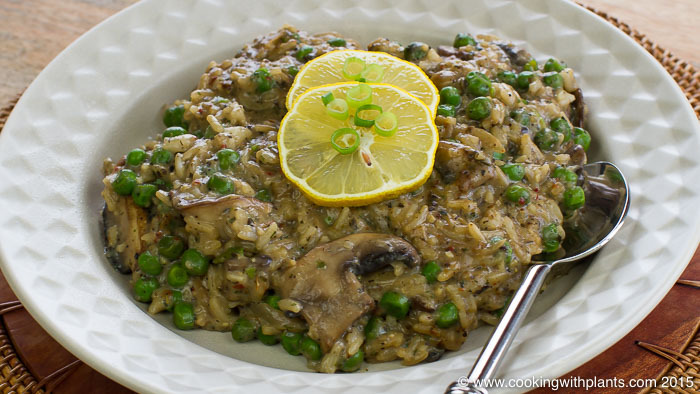 This cheaters mushroom risotto is ready in less than 15 minutes and you will love the rich and creamy flavors! 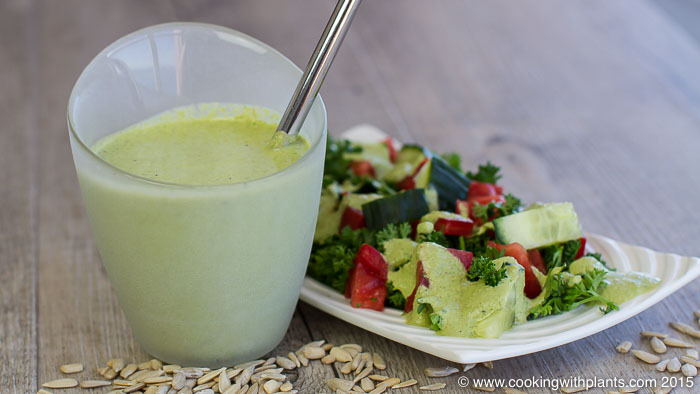 No need to stir for an hour and perfect for a quick lunch or dinner. 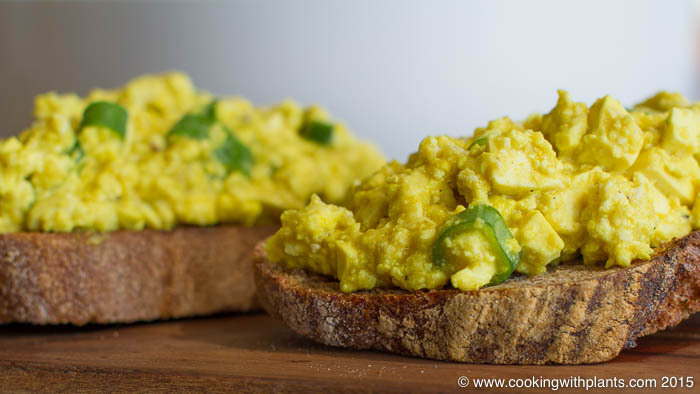 A quick easy vegan egg salad recipe which is sure to trick your non vegan friends. 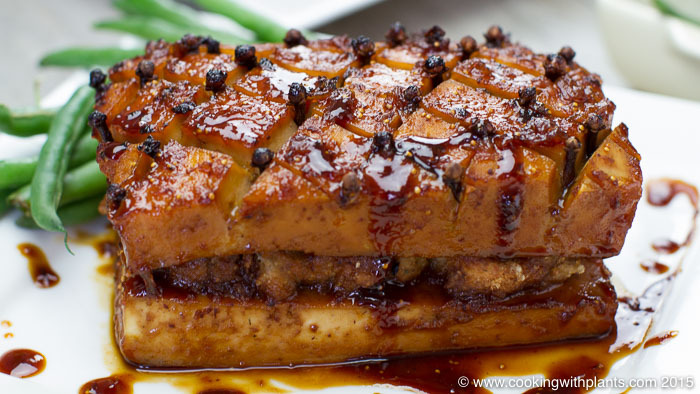 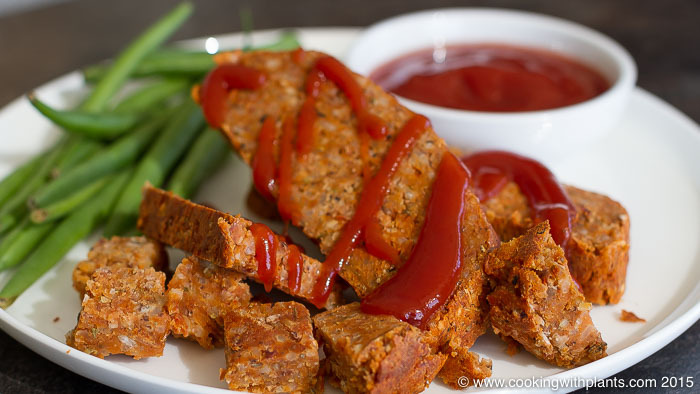 This gluten free seitan roast is a great vegan meat substitute for anyone transitioning to a plant based diet, or anyone looking for something tasty to eat. 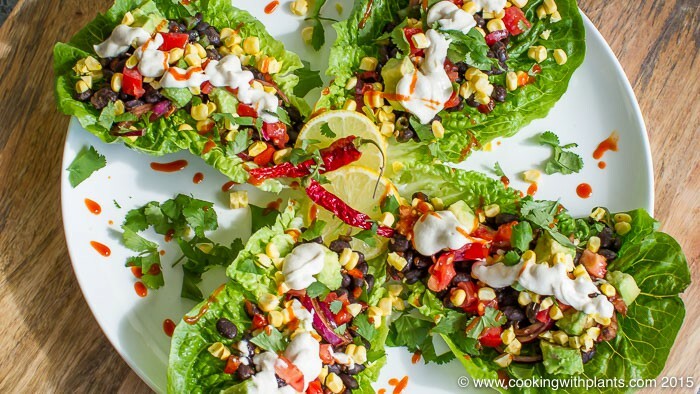 These lettuce wrap black bean tacos with vegan cashew sour cream are a delicious plant based recipe that's gluten free, dairy free & tastes amazing!